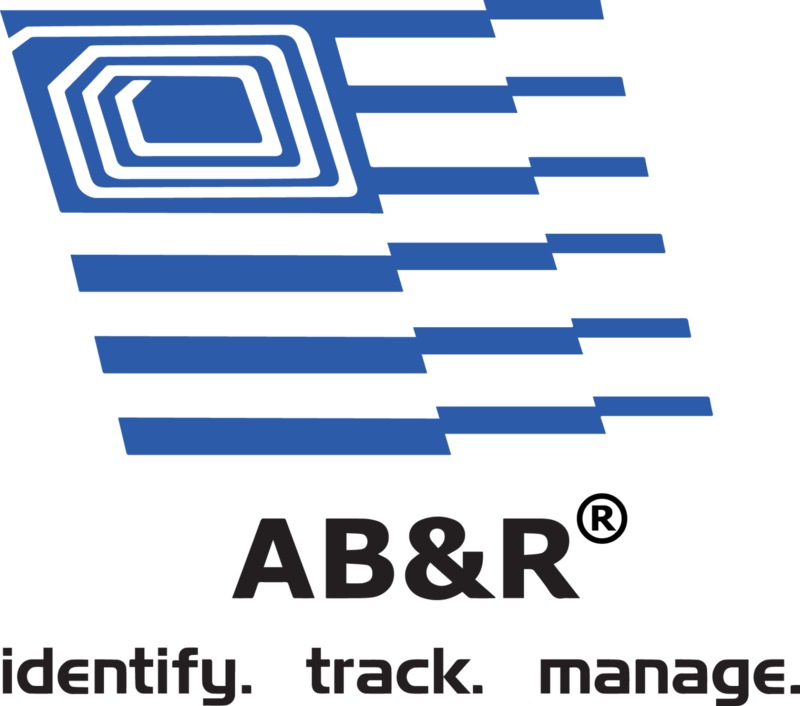 AB&R® products range from mobile computers, barcode and card printers, scanners, a wide variety of printing supplies, RFID items, and accessories that are complementary to all of our services, and solutions. Select any category below to review our list of top products and detailed information about each item. Begin a specific product or part search or within any of the category pages.